Collecting geographic and survey data is difficult to coordinate and can cause significant scheduling delays in important projects. Hawk Aerial's simplified data-collection service simply requires communication of your data requirements and specifications, and we take care of the rest. 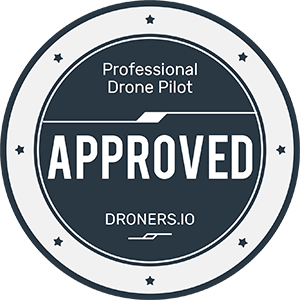 We are fully equipped and insured; our firm carries a Section 333 exemption and our staff possess traditional pilot's licenses, remote pilot licenses through FAA Part 107, and extensive training and expertise in GIS.